Taiwanese smartphone giant HTC has found itself in hot water over the use of the name Vivid for one of its US LTE-equipped Android smartphones after the adult movie company of the same name, Vivid Entertainment, accused the company of infringing on its trademark. TMZ reports that Vivid Entertainment has sent a cease and desist letter to HTC America, claiming that consumers are liable to believing that the HTC Vivid was actually created by the adult movie company and not the handset maker. 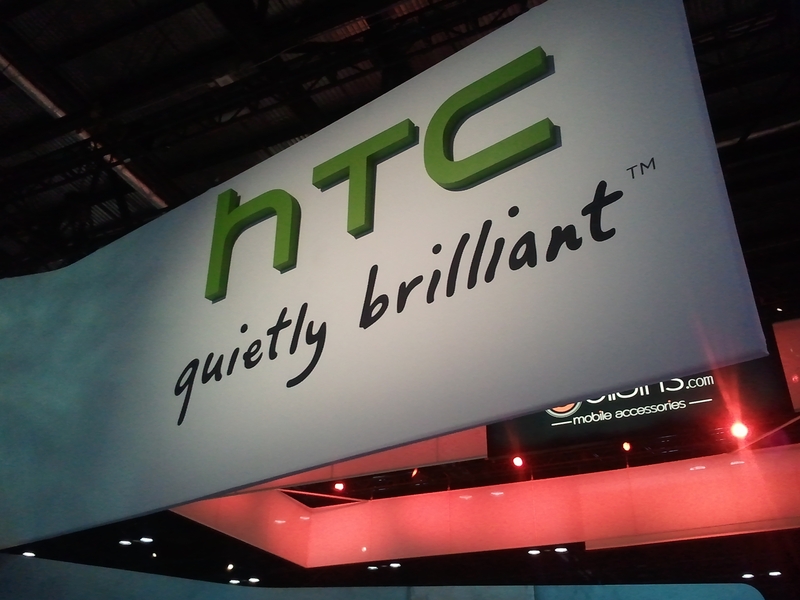 According to the gossip blog, HTC has been warned that if it doesn’t change the name of its handset by Monday, Vivid Entertainment will take the company to court for its use of the trademark. We have reached out to HTC for comment and will update the article should we hear back. Read next: New Audi ad plays with the iPad's "Slide to Unlock"